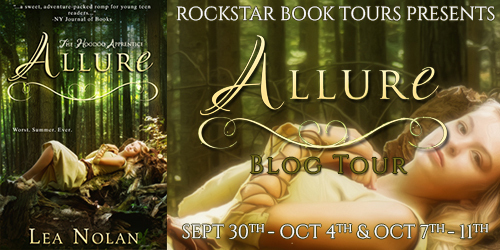 The Allure Blog tour by Lea Nolan kicks off next week hosted by Rockstar Book Tours! 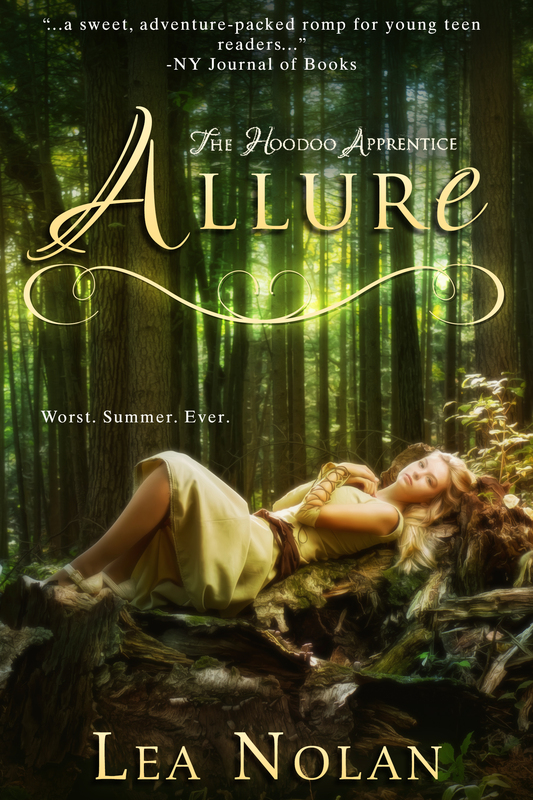 Lea will be visiting visiting blogs with fun interviews, reviews, guest posts, and interview stops that you won’t want to miss! So make sure to check out the schedule for all of the stops. She also has an awesome giveaway going on!